We offer a variety of components for your programs that will allow you to experience Rothenburg’s diverse attractions in a unique and unforgettable way. They can be booked individually or in conjunction with a city tour. This will result in a number of varied programs for a day, an evening or several days. We will be happy to help you put together the program that meets your needs. Welcoming reception with the historical character of the cellar master commemorating the 1631 historical event “The Master Draught”. 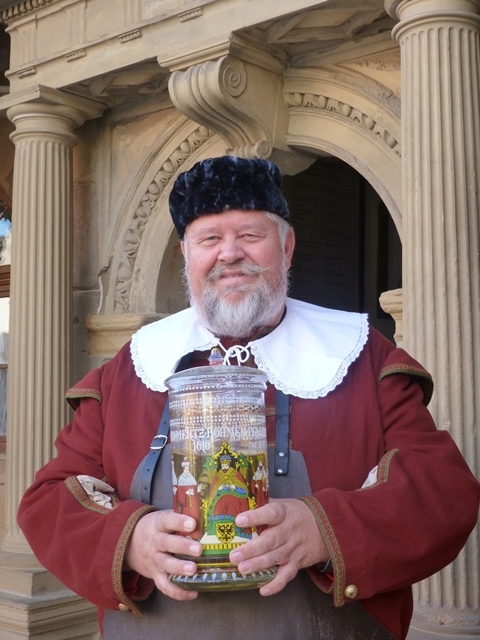 The cellar master welcomes the guests, displays the legendary master draughtpitcher, containing 13 half-pints, and tells the story of the master draught. Night Watchmen visit your group in the hotel or during dinner, talk about their work in the Middle Ages and provide musical entertainment. 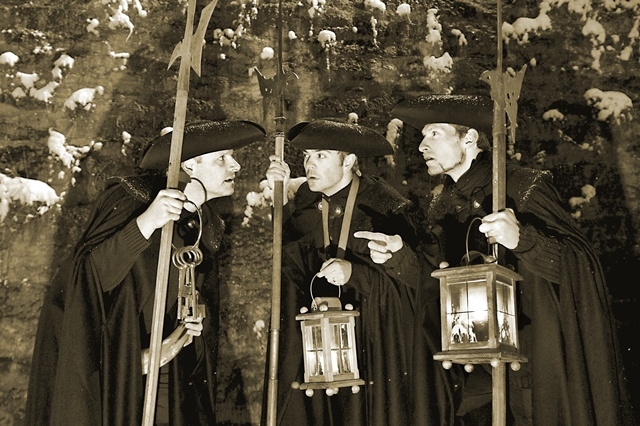 By arrangement and at an extra charge, a nightly guided tour of the old town with song performances is also possible. Organ concert on the great Rieger organ of St James’. 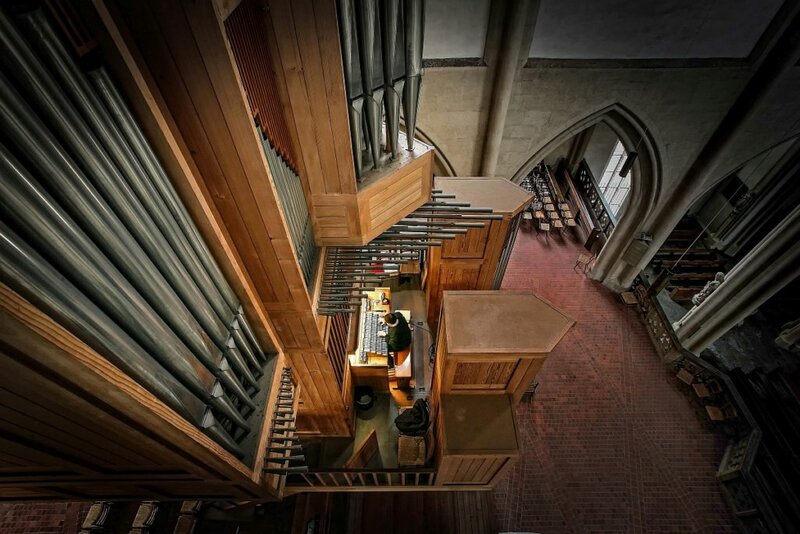 Works of Baroque and Romantic composers from Germany, England and France. Do you want to feel like a knight, a night watchman or an elegant noblewoman of the Middle Ages? Do you wonder how heavy chain armors feel ar how a medieval robe suits you? 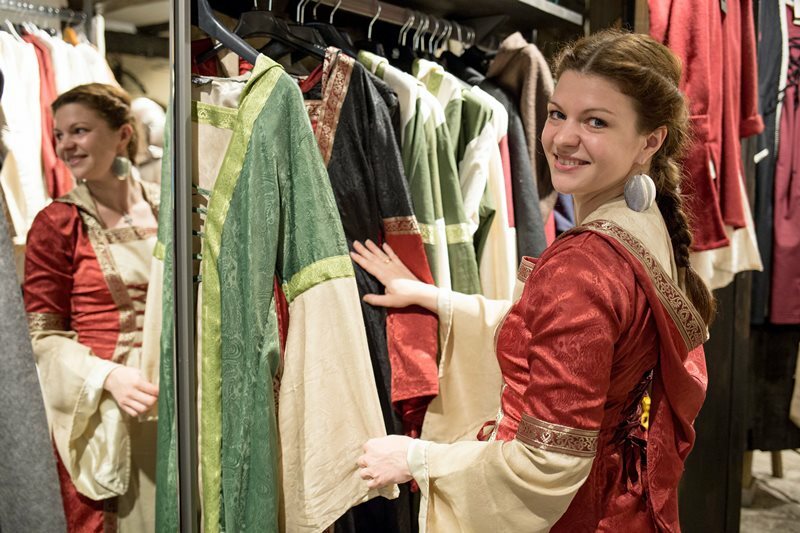 Dress yourself as a knight or a noblewoman and imagine the life of the people in the Middle Ages. Visitors are required to bring their own camera. Immerse yourself in our handcrafted bakery. After a tour of the bakery you will see how Rothenburg´s famous snowballs are made or put your own skills to the test and bake your own pretzels. Afterwards you can enjoy a pastry or pretzel with a delicious cup of coffee. 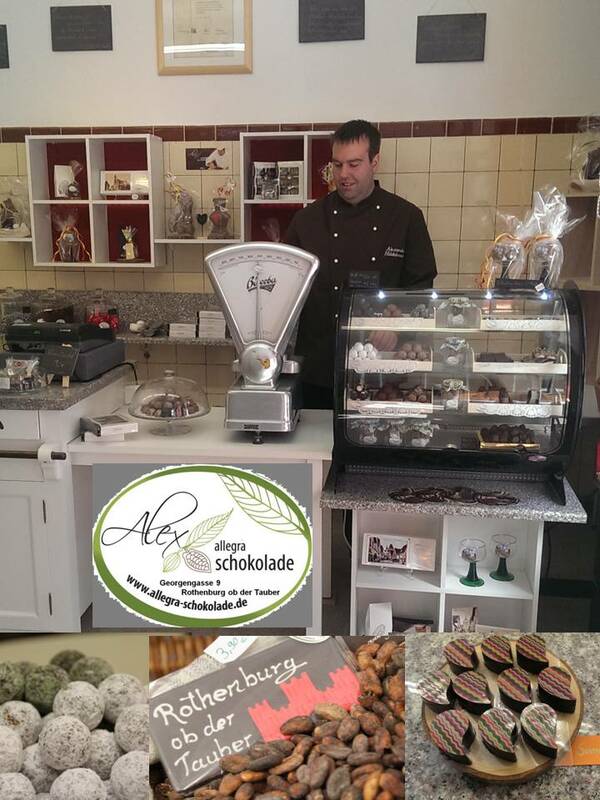 Visit my chocolate studio to discover ans sample handmade chocolate and pralines or to create your own chocolate figurine (animals or Santas). This route takes you on an extensive tour through the lovely Tauber Valley, before we roll through the world-famous old town of Rothenburg. 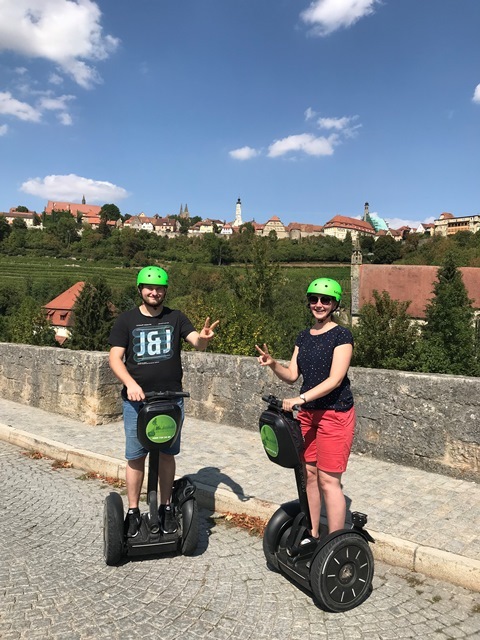 It´s great fun for Segway enthusiasts as well as nature-lovers. Duration: 70 – 130 min. “Taste of the Tauber” is a culinary initiative by ten leading restaurants and hotel operators from Rothenburg ob der Tauber and its surroundings. Fine, regional dishes are selected for the in-house menu with a high awarness of sustainability. The dishes are based on Franconian and Hohenlohe cuisine. Selected seasonal products and exquisite regional wines – this is what distinguishes the initiative. Try the “Franconian Temptation”. This small wine sampling is a very special treat that serves as an introduction to the individual “Taste of the Tauber” hosts. Throughout the year, a seasonal culinary temptation from Franconia is offerd with three regional wines. “Taste of the Tauber” is proud the Rothenburg has been recognized as one of 100 fine dining locations in Bavaria. Want to be creative? Grandmother or grand-children can sew together with us in our “Kreativ-Café” classes. Contact us to reserve a slot. The “Leyk Lichthäuser” ceramics factory is located just a 5-minute car ride away from the old town. This is where the unique world-famous Leyk model houses are produced by hand. Visitors can see for themselves how the miniature model half-timbered houses are produced with painstaking craftmanship. 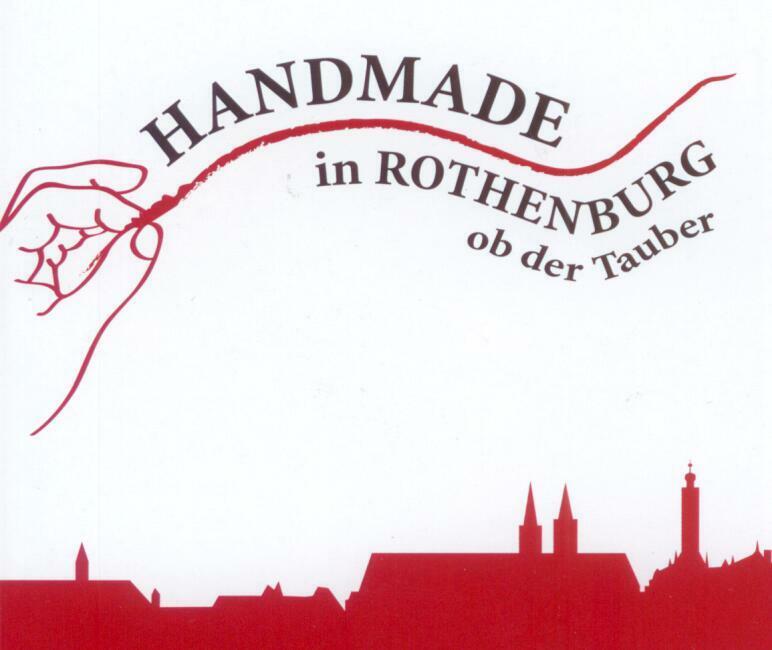 Collectors from all over the world use their stay in Rothenburg as an opportunity to visit the factory. There is also an interesting exhibition space with a shop. Enjoy a strollt through the beautiful old town of Rothenburg and discover nine unique businesses producing handmade products with love and devotion. Watch us at work or even sign up to take a course yourself. Experience the charm of this traditional sport in a unique atmosphere. Play nine-pin bowling on the historical open-air alley with up to 10 people. Actively live the picturesque of the nineteenth century. 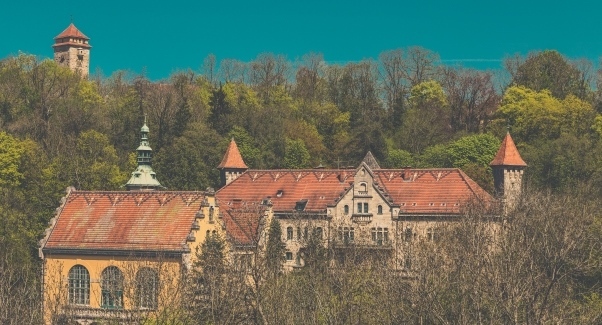 The Wildbad is a prime example of the picturesque with its architecture and grounds. The historic grounds, in particular, allow you to experience a part of the past. Extras on pre-order for self-service, e.g. refreshments basket, coffee, cake, drinks.